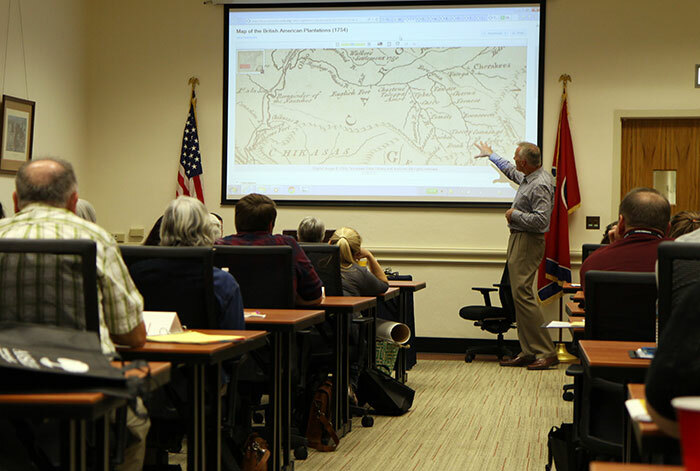 The Tennessee State Library and Archives sponsors a three-year Public Library Management Institute for the directors of small and medium-sized public libraries or library branches who do not have MLS degrees and who manage libraries that are part of the Tennessee Regional Library System. The Institute focuses on management, leadership, and partnership skills and is intended to be an extension of the comprehensive training program provided by the Tennessee Regional Library System and appropriate training offered by private and government organizations. Graduates receive Public Library Management Certification as provided by the Secretary of State’s office. Our mission is to exceed the expectations of our customers, the taxpayers, by operating at the highest levels of accuracy, cost-effectiveness and accountability in a customer-centered environment.